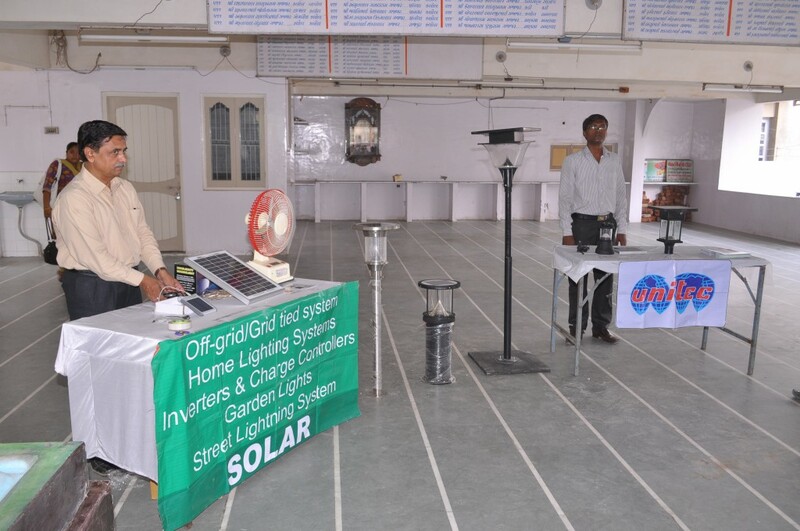 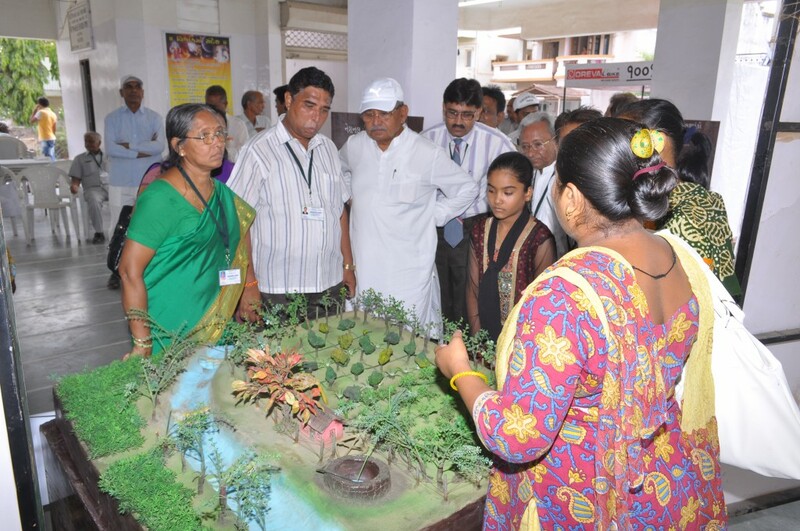 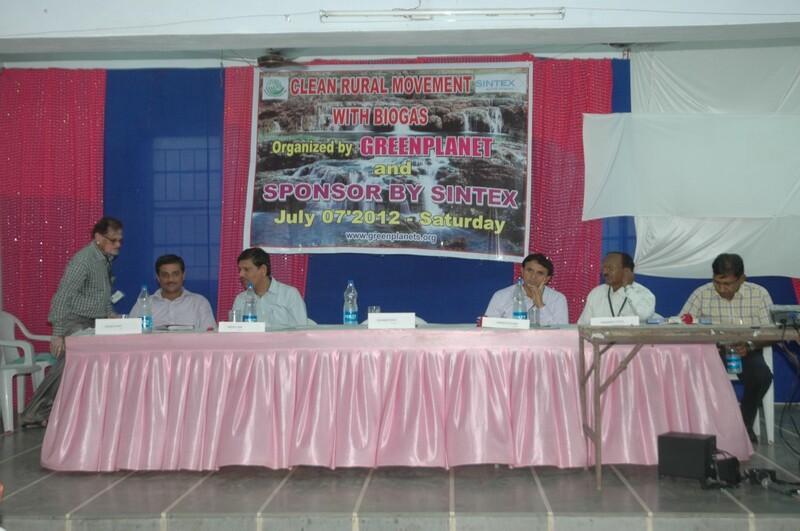 Green exhibition was organized with the association of Gujarat State Watershed Management Agency (GSWMA). 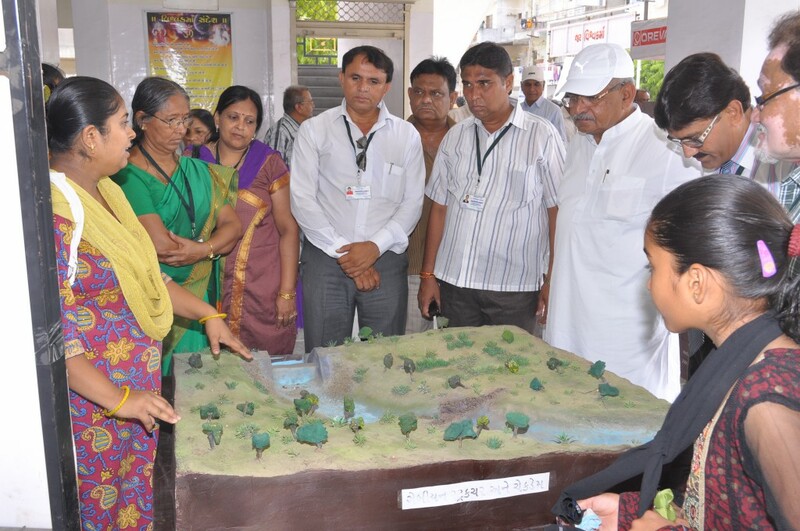 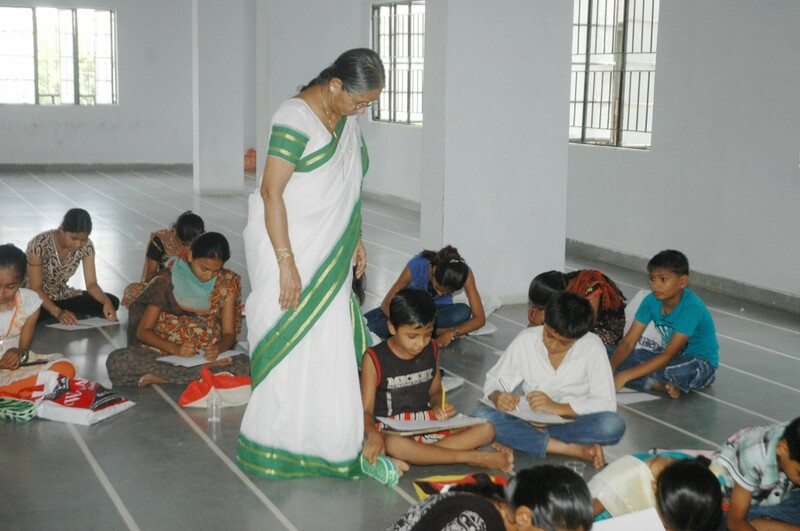 GSWMA is a naval agency for implementation of integrated watershed management program in state of Gujarat. 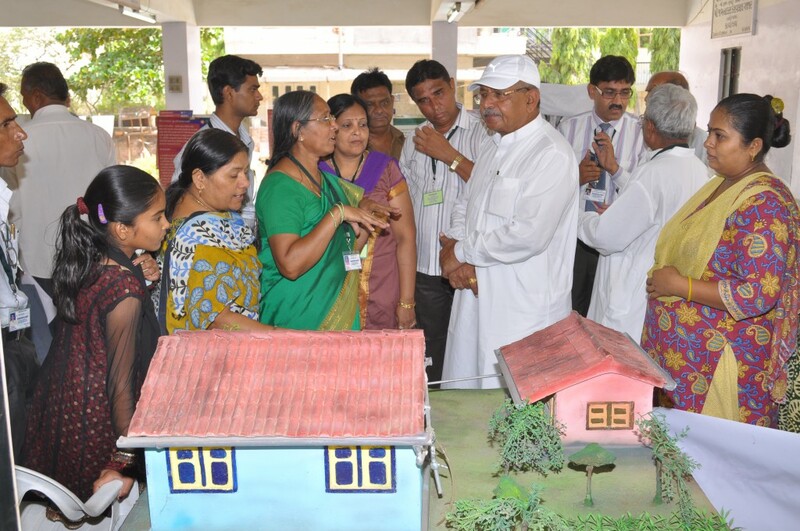 Exhibition was organized to better understand how to manage our local natural resources like land, water and vegetation with active participation from people.